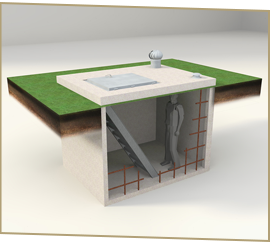 All Red Dirt Storm Shelters are professionally installed by Oklahoma’s most trusted septic company, Red Dirt Septic. 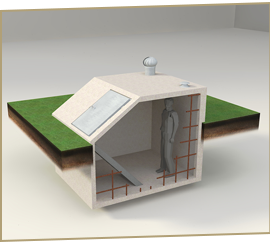 Red Dirt Septic is a locally owned company that has been installing shelters and safe rooms since 2006. 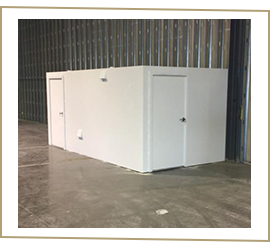 The proper installation of the shelter is as important as the shelter itself. 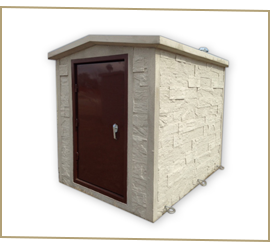 We treat your landscape and property like it is own own. 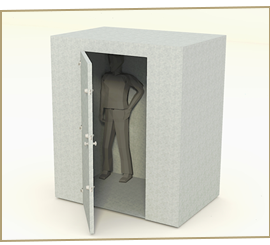 All Red Dirt storm shelters and safe rooms are backed by a manufactures warranty against defects and leakage.